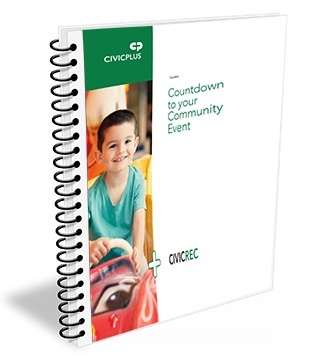 Planning a Community Event? Stay Organized with our Planning Checklist. You’re throwing a party and everyone in your community is invited! Before you break out the party hats, make sure every last detail has been planned and perfected. To help you plan and execute a flawless event, we’ve developed a complete community event planning checklist. We’ve thought of everything so you don’t have to. We’ve broken down the key steps you need to take when planning a community event starting six months before party-time, all the way up to event day. We’ll keep you organized with your vendors, promotions, security and insurance needs, attendance management, VIP invitations, and every other detail needed for your community to be the beautiful host we know it is.